Toronto police have resumed "normal operations" after responding to an unconfirmed threat to public safety by ramping up patrols around the CN Tower and surrounding area. 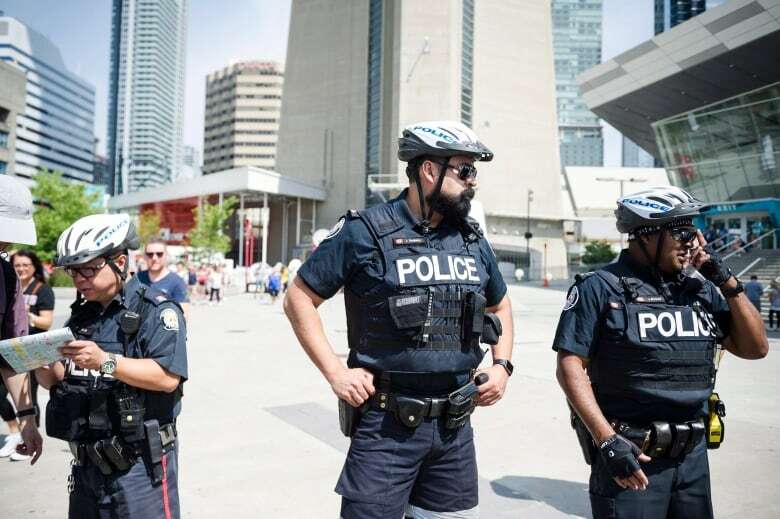 Toronto police resumed "normal operations" late Thursday after responding to an unconfirmed threat to public safety by ramping up patrols around the CN Tower and surrounding area. "Today we responded to unconfirmed information with an increased police presence in the downtown core," spokesperson Meaghan Gray said in a statement. "We did this to mitigate the potential risk to public safety." Toronto Mayor John Tory tweeted out his thanks to the police force. "I want to thank @TorontoPolice for acting quickly to respond to information this morning & working quickly to ensure public safety in the downtown," he wrote. Earlier Thursday, acting Supt. Michael Barsky declined to provide any specifics about what police had learned, but told reporters a heightened police presence would allow the busy area, which includes a number of major tourist attractions, to remain open as normal. York Regional Police also boosted patrols near Canada's Wonderland north of the city during the day. 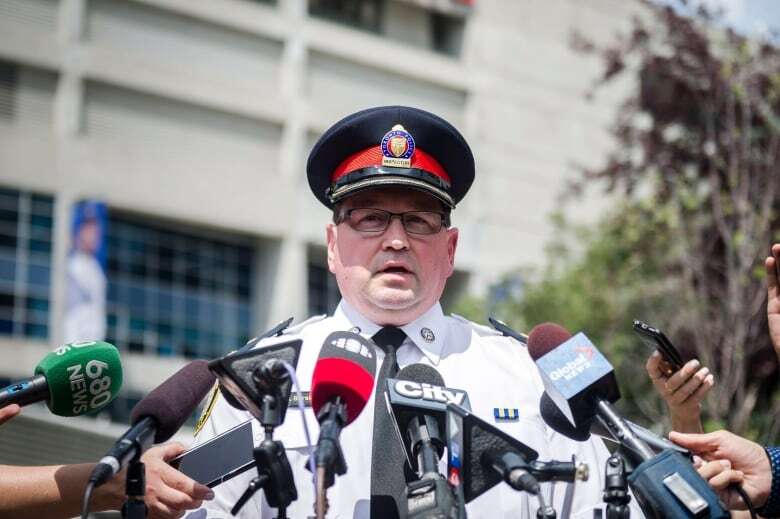 Toronto police spokesperson Mark Pugash said officials had received an "unconfirmed, uncorroborated piece of information" so there would be an increased number of police officers throughout the city and specifically in the downtown core. 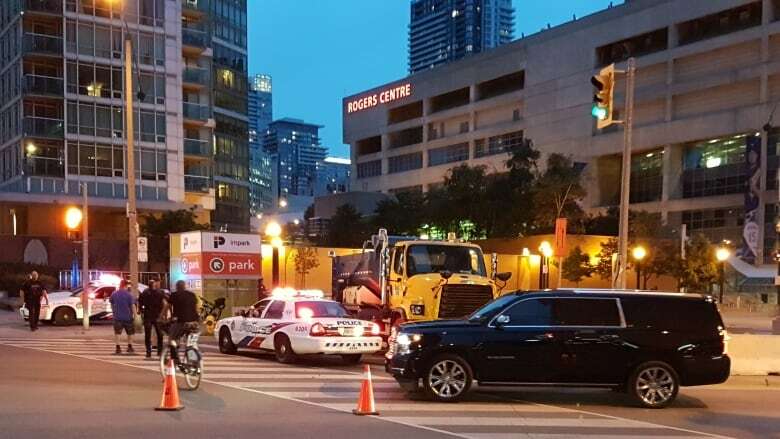 Two Toronto media outlets published an internal police memo that said security was being stepped up after "credible information" was received about a "potential vehicle ramming attack." Gray told CBC Toronto the memo is from a draft operational plan that was never approved. "Our officers were provided with the most up to date and accurate information this morning, so was the public," she said by email. U-Haul, a moving company that rents trucks and vans, said in an email that it was approached by the Ontario Provincial Police on Wednesday and was asked to be on the lookout for suspicious behaviour in the Toronto area. "At the request of the police, U-Haul issued a reminder to our Ontario Team Members to continue being mindful of suspicious behaviour and reiterated instructions on how to report such behaviour to police," said Sebastien Reyes, U-Haul's vice-president of communications. In addition to the downtown area being a major tourist draw, thousands of people live in highrise condos. 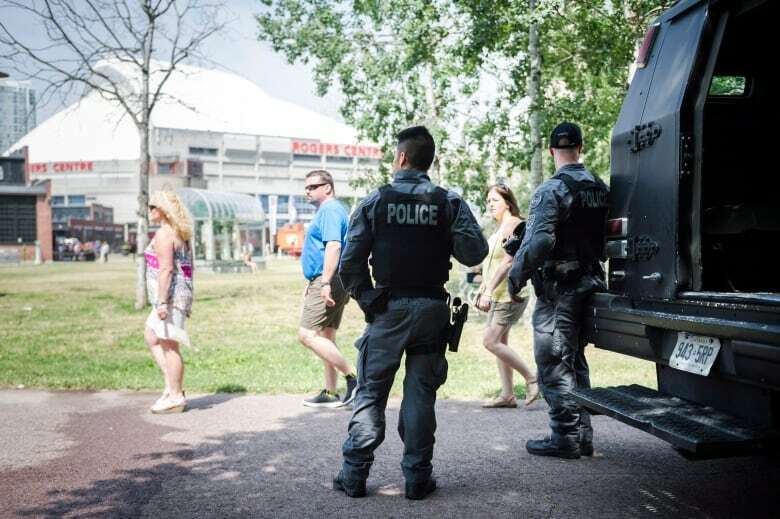 "The police presence in this area is to ensure that the public can enjoy and come down to this area unimpeded and without any worry," Barsky said before the heightened security was lifted. The CN Tower's media team said in a news release that it's "fully co-operating with Toronto police and other agencies to ensure our employees, guests and the tower are all safe." The Rogers Centre hosted a Foo Fighters concert Thursday night. The show went ahead as planned. 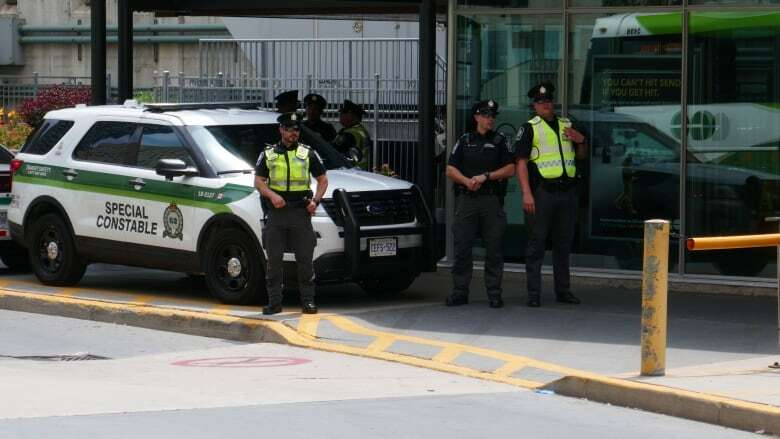 At Union Station's bus terminal — a short walk from the tower — special constables kept an eye over the platform and parked vehicles near the edges.